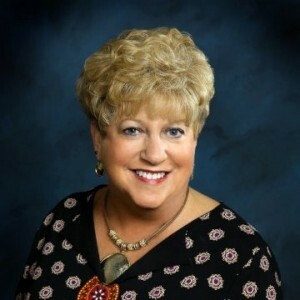 Susan Greene is the 2016 President of the Professional Club Marketing Association as well as the membership director of The Oaks Club in Osprey, Florida. Susan joined us to share her insights from her over 28 years experience in private clubs and membership marketing. We also discussed her goals as president of the PCMA and her vision for the future of the private club industry. Click here to visit The Oaks Club.